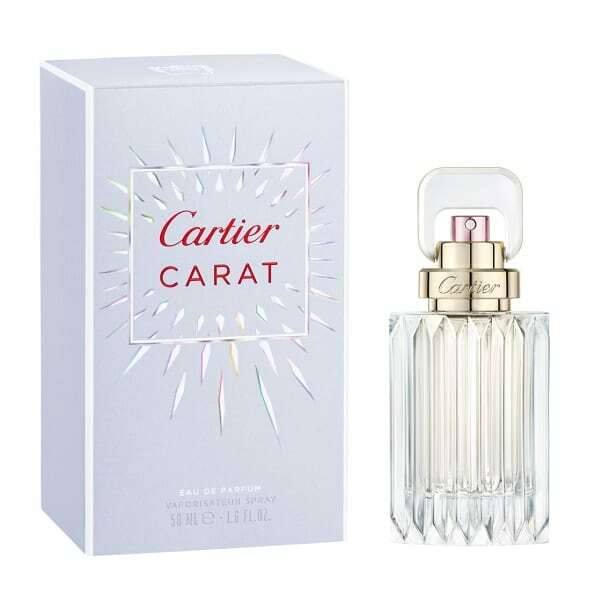 Cartier Carat Eau de Parfum. 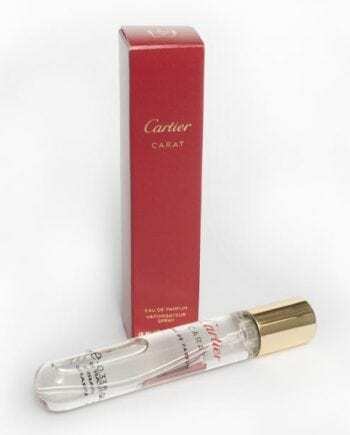 This perfume, as the name suggests is inspired by diamonds. 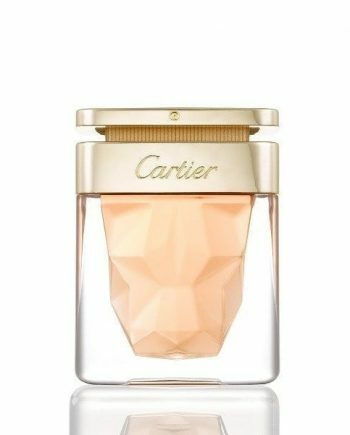 The multi-dimensional colours found in diamonds are represented by fragrance notes of flowers; they are Violet, Lily, Hyacinth, Ylang-Ylang, Narcissus, Honeysuckle and Tulips. An abstract floral bouquet is created with the perfect blend of seven fresh flowers. 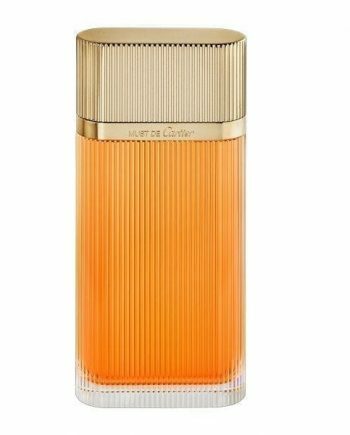 This immensely feminine fragrance is encased within a beautiful art-deco style bottle; the clean cut glass captures the light and endlessly mirrors its reflection, flashing the rainbow colours in a diamond. 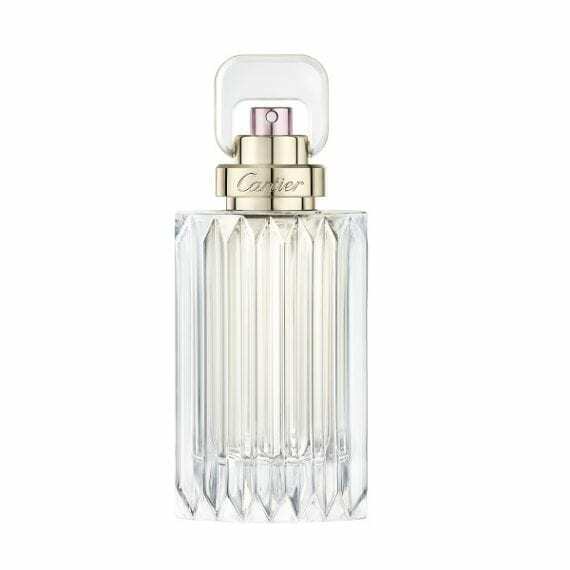 Available as an Eau de Parfum spray in sizes 30, 50 and 100ml. Just tried this in the shop – very fresh floral perfume. 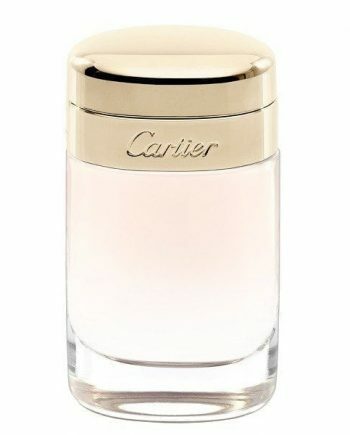 Next time in I will buy as this is a lovely new unique fragrance from Cartier that I can wear anytime.